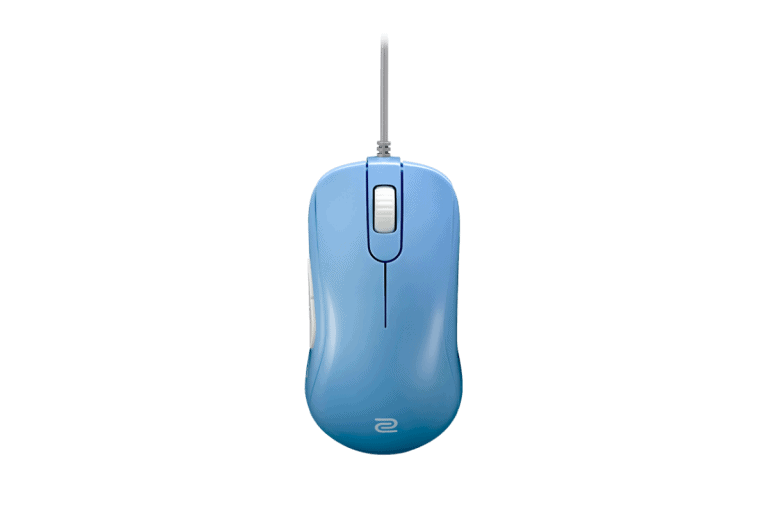 The Logitech G903 is quite a bit larger than the Zowie S1, and it's pretty much the only factor in deciding between these two mice. 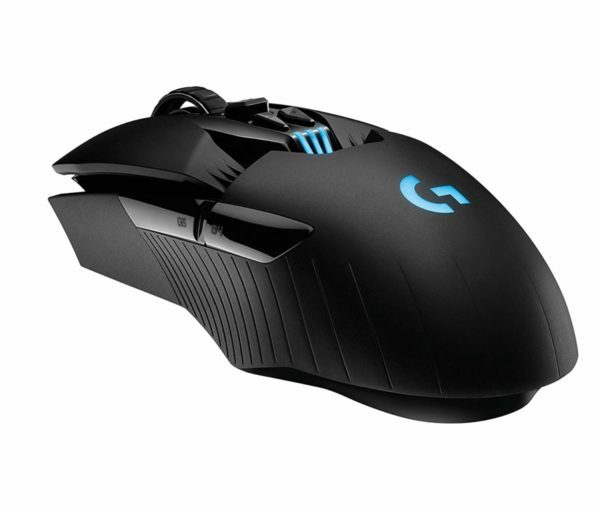 The G903 is quite long so it's really only meant for large hands while the S1 is more suited for medium/large hands. Both mice have good buttons, flawless sensors and will perform. The G903 basically has as many features as possible while the S1 has 5 buttons and a DPI switcher, neither is better, so figure out what you prefer, after figuring our your shape/size fit.